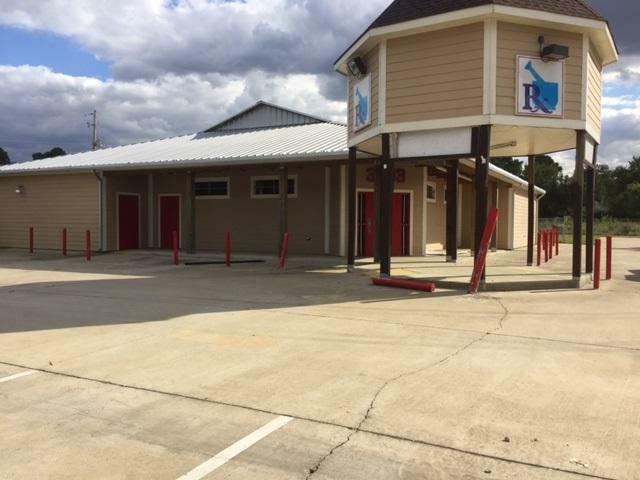 FANTASTIC OPPORTUNITY TO ACQUIRE A 4100 SQUARE FOOT GREAT MULTI-USE COMMERCIAL STRUCTURE. TO SEE IT IS TO LOVE IT. CONTRACT FAILED. BACK ON MARKET! !